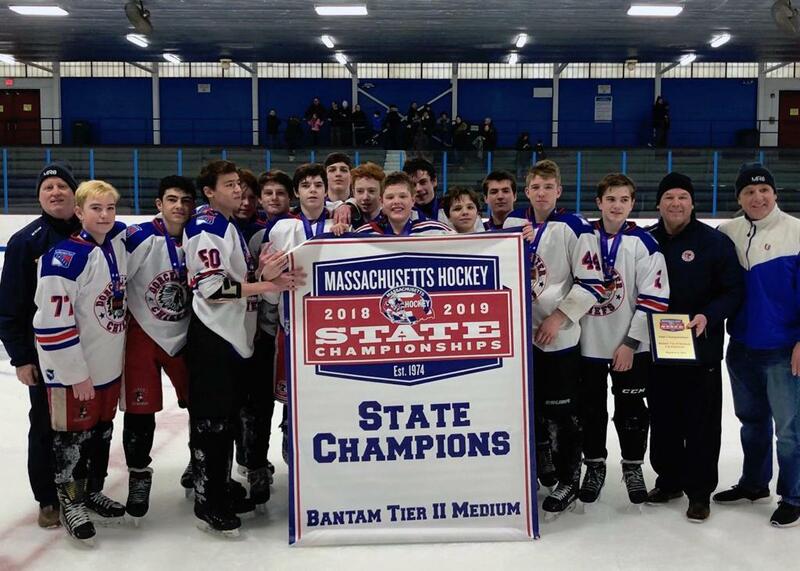 When the results began rolling in from Massachusetts state championship finals, you could forgive Shaun O’Sullivan—a man who had spent much of his life around hockey, who had two of his three boys competing for titles that weekend, who played at a high level himself and whose family is almost synonymous with the sport in tight-knit Dorchester—for getting a little choked up. First, it was one team wining a state championship. Then two. Then a third, followed by a fourth. 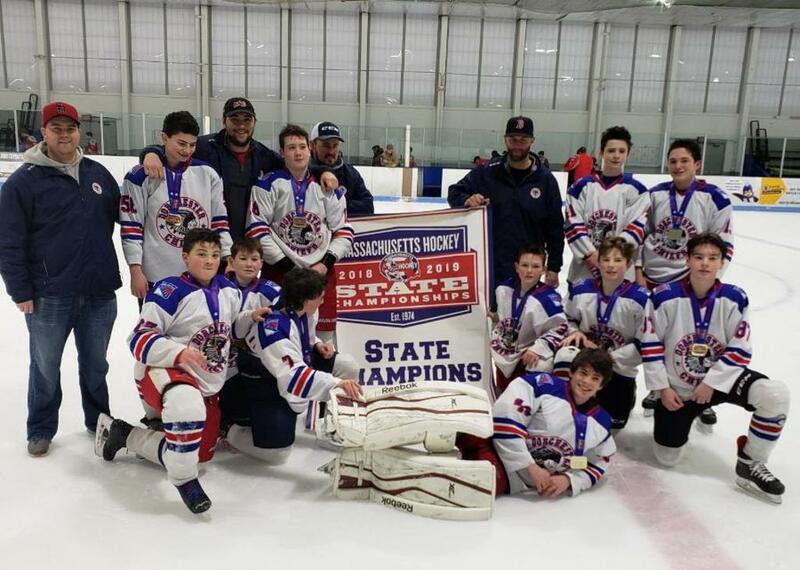 In all, six Dorchester Youth Hockey teams played in state championship finals, coming away with wins in Bantam Tier II Medium, Bantam Tier III Medium, Squirt Tier II Medium and Squirt Tier III Medium. A pair of Peewee teams finished second. In Dorchester, hockey is simply a part of the community fabric. Dorchester is also the kind of place that instills all manner of community pride. in those four state championships." By paying it forward, O’Sullivan and Co. are trying to nurture a community treasure. Dorchester Youth Hockey skates out of Devine Rink, just to the west of Southeast Expressway, three nights a week with skills nights, small area games nights and practice nights, in addition to games. It goes beyond simply participating, too. What is the best thing about this program for you? 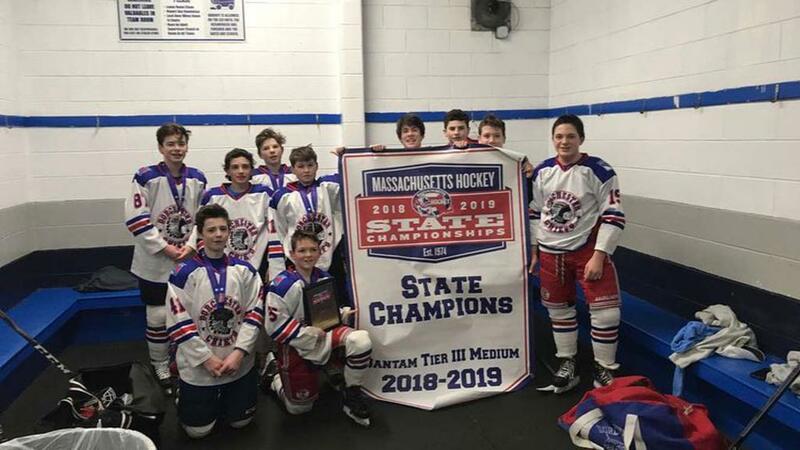 O’Sullivan might admit he’s biased, but he believes playing youth hockey in Dorchester is special.